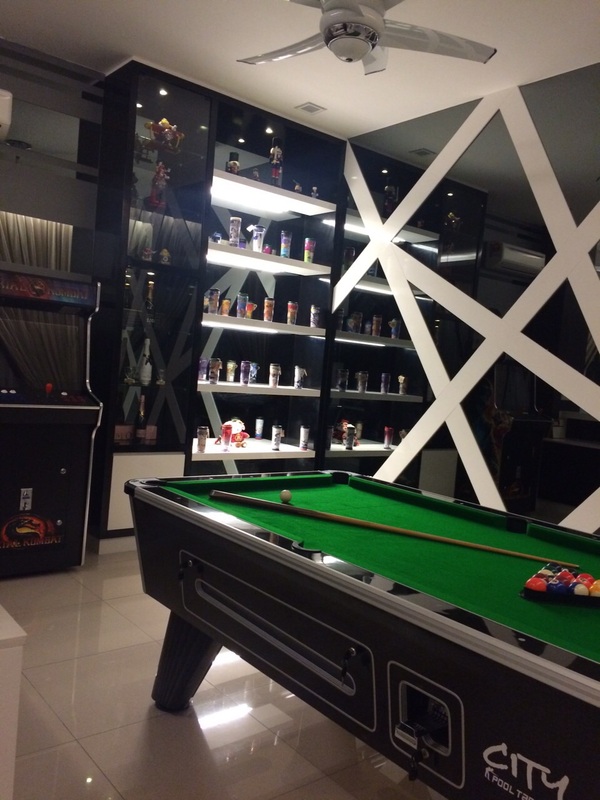 There has been high demand for pool tables with Dining Tops, thereby saving you space in houses / office break areas that never seem to be large enough. 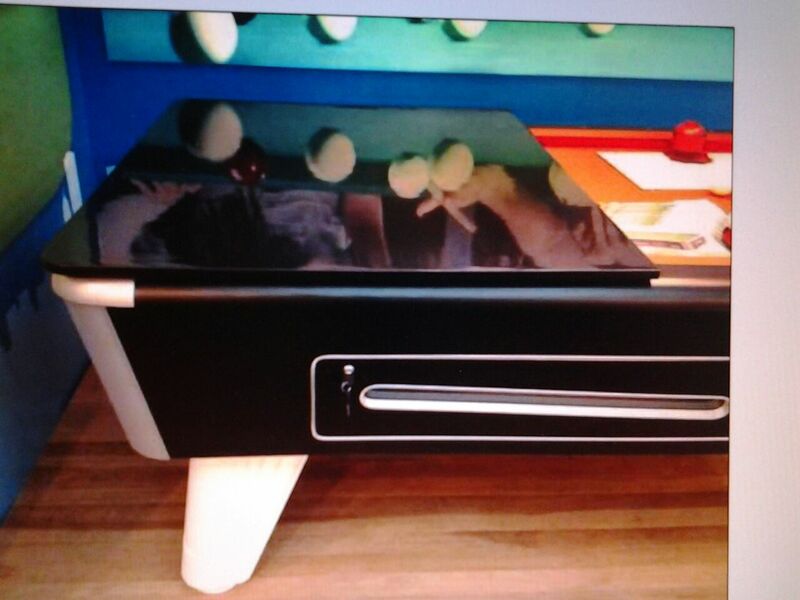 At the high end we already have the super cool Pranzo American pool table ( https://billiardsdirect.co/american-pool/pranzo-dining-table/ ). We also have the Darlington British pool, 6ft size, perfect for smaller rooms. 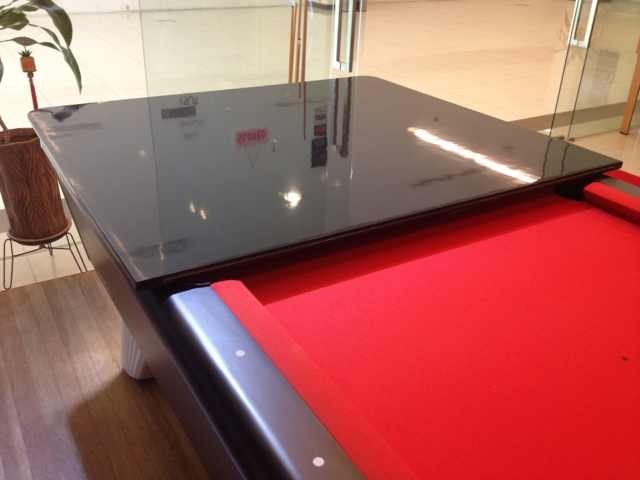 See at https://billiardsdirect.co/british-pool-snooker-tables/darlington-6ft-dining-table/. We now have a Dining Top for the City pool table (6.6ft British and American pool models). for ding homework or hosting parties at home. What’s the price for the American 6.5ft pool table? Also the dining top individually? I am keen on this.